Most New Zealanders want them banned. It should be up to New Zealand to make this decision. Semi-automatic firearms facilitate extremists to cause extraordinary damage which could be prevented by outright banning them. The availability of semi-automatic firearms puts communities at risk, which outweighs the benefits of their availability to shooters. A blanket ban on semi-automatic weapons is the simplest way of reducing risk to communities in an already complex set of gun laws. Criminals would still be able to buy guns illegally. If you ban guns, you only stop law-abiding citizens from purchasing them. Semi-automatic actions are appropriate for certain recreational and professional shooting. Banning them would inhibit shooters from being effective in these situations. New Zealand already has some of the most stringent and logical laws surrounding firearm licensing and ownership. Other law changes could be as effective at reducing risk to the community while preserving the current rights of law-abiding firearm users. 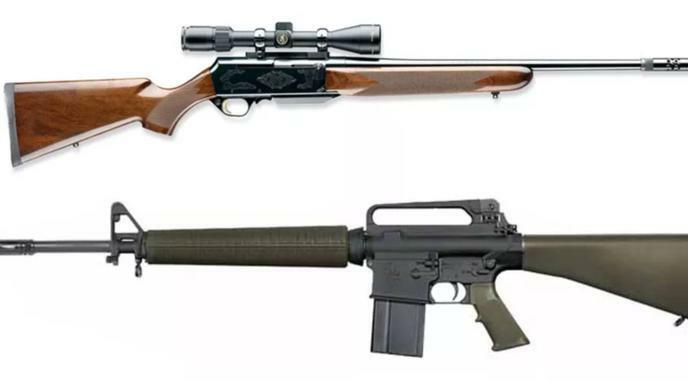 Should the sale of semi-automatic rifles be banned?